LMS Commercial Real Estate is a full-service commercial real estate company specializing in shopping center property management, accounting, construction management and leasing for a broad range of third-party owners. Our talented team of professionals focus on the core function of creating, maximizing, and sustaining value for our clients, investors, and tenants. We embrace our professionals by complementing them with the best technology, a positive work environment and communication channels. Our combination of the right business model and the right people sets us apart. 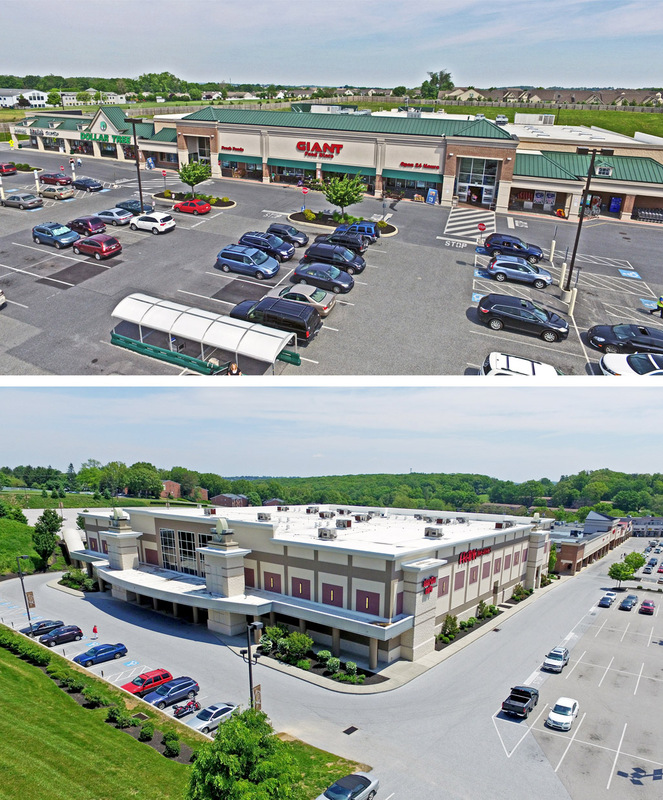 Together with our New Jersey based affiliate, Paramount Realty Services, Inc., we manage and lease over 10 million square feet of commercial property throughout Pennsylvania, Maryland, Massachusetts and New Jersey. We have a combined team of over 60 talented professionals, including many who have spent multiple decades working in the industry. Our knowledge of local markets, competitive forces, market conditions, price comparables, and changing demographics, coupled with strong and tenured relationships has proved to be a successful formula for over 25 years. We blend our knowledge and experience to provide our clients with exceptional strategic decision making. Our marketing program ensures that every property is advertised with a comprehensive campaign in both digital and print communication. Our industry leading software and data resources allow us to create professional campaigns that market to a vast network of brokers and buyers. Additionally, multiple times a year we host exhibition space at local, regional and national conferences, including the International Council of Shopping Center's (ICSC) Philadelphia, New York and Las Vegas conferences.